Sara is a Colorado native and holds a BS in Human Biology from CSU-Pueblo. Upon moving to Denver, she obtained her AAS in Veterinary Technology at the Bel-Rea Institute in 2006. 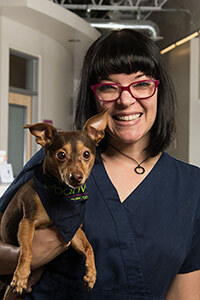 Sara has been working as a CVT since 2006, and began working with Urban Vet in 2008.  Sara loves her job and all of the furry friends that she gets to interact with everyday. She has a preference for all of the sweet Dachshunds out there. She lives in the Denver area with her adorable sidekick, Bowie the chi-weenie!